The Highest Multiprocessing Performance in Its Class for Demanding Gamers and Creators Higher performance. Incredible technology. Intelligent Ryzen™ processors just got even smarter. The AMD Wraith Spire Cooler with RGB LED Illumination AMD bundles the Wraith Spire LED cooler with the 2nd Gen Ryzen™ 7 2700 processor, featuring color-controlled illumination and excellent thermal performance. 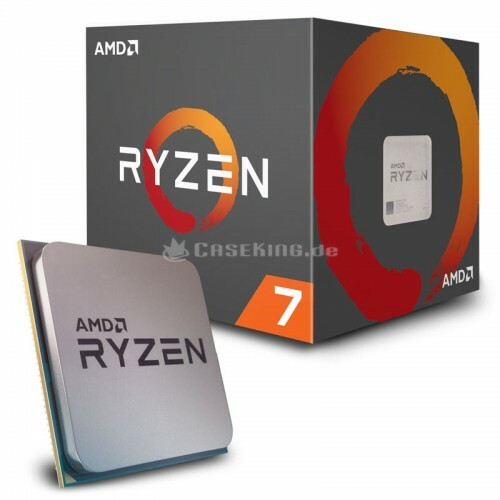 AMD’s future-proof mainstream computing platform, updated with the new X470 and B450 chipsets.